Anti-Fatigue Grip Mat Roll - Large | BUDK.com - Knives & Swords At The Lowest Prices! 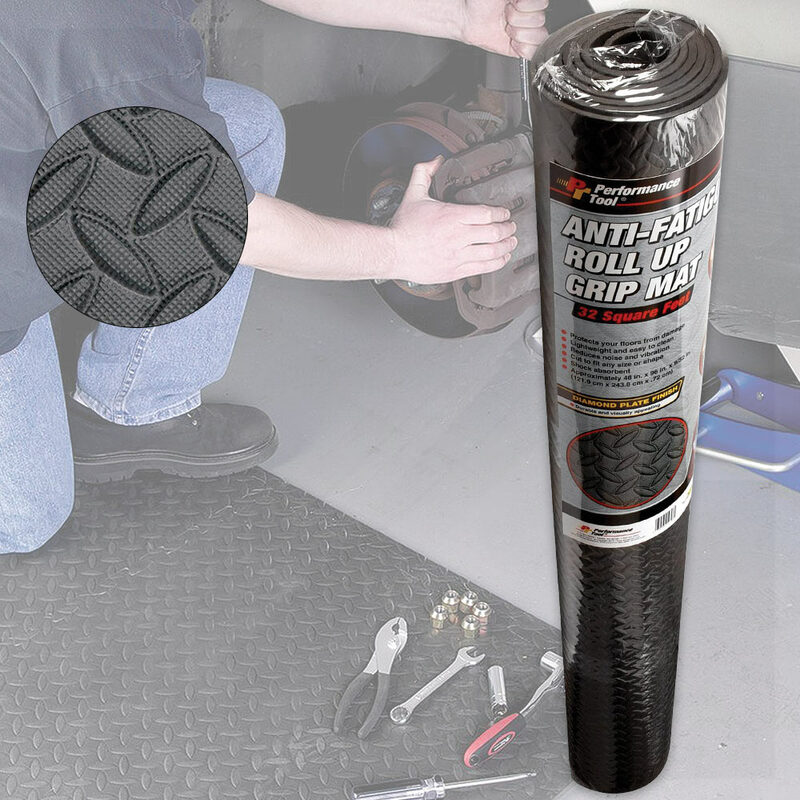 Protect your floors from damage with the Anti-Fatigue Grip Mat Roll. 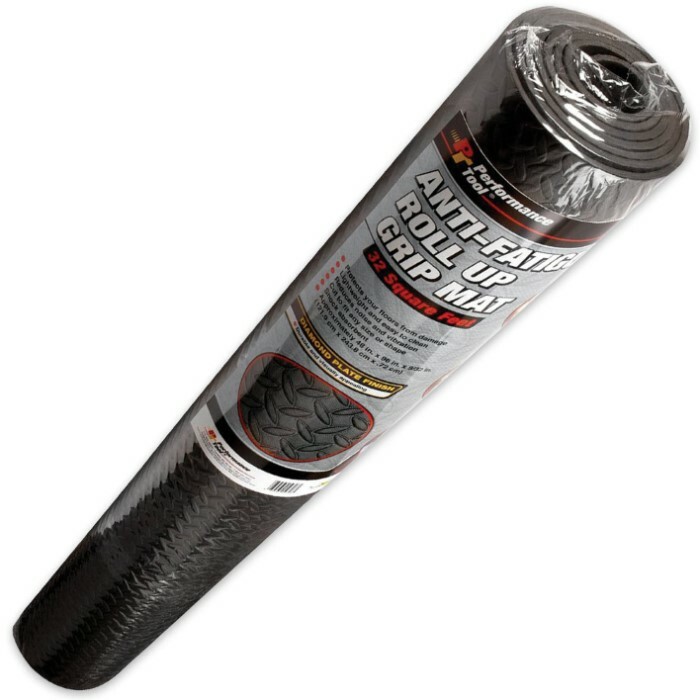 The large mat is made of lightweight and easy to clean Ethylene Vinyl Acetate foam. It will reduce noise and vibration and serves as a shock absorbent. 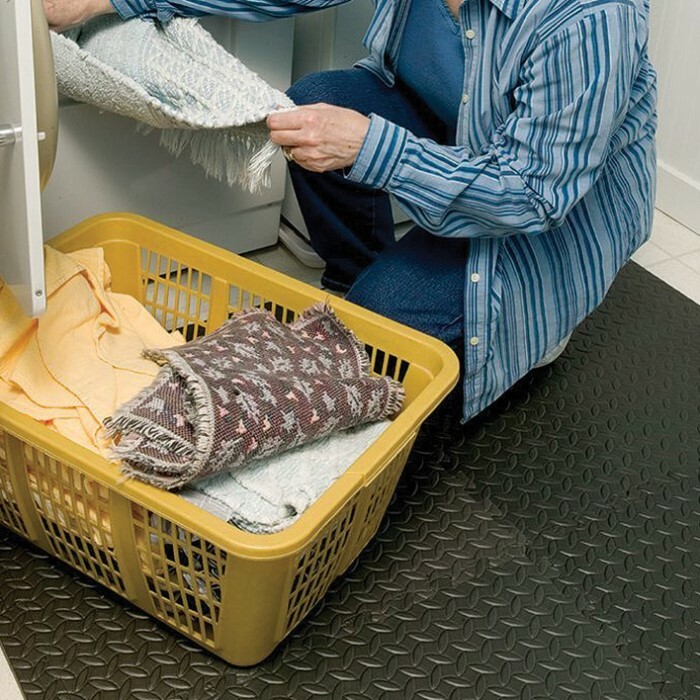 You can also conveniently cut it to fit any size or shape that you need. It is approximately 46”x 93”x 9/32”; 30 square feet.